New City began as a burden for Downtown Fresno. As revitalization efforts continue, we believe that the church ought to be on the forefront of bringing peace and renewal to our city. 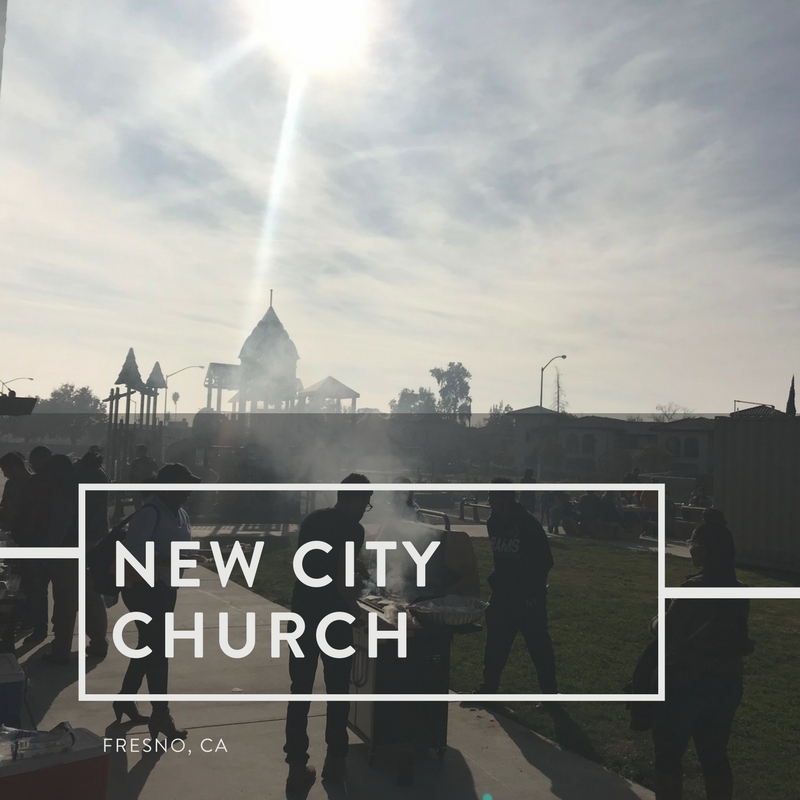 New City set out to be a church for the unchurched and the de-churched, in an area where commuter-congregations and dying churches are all the more irrelevant, we needed a fresh movement to catalyze our generation for the Gospel. In October of 2018, we launched our public gatherings, and are beginning to see the vision for a multi-ethnic, transcultural community of disciples that are making new disciples realized. Our vision is to see Fresno flourish for the glory of God, and the good of all people, through a wholistic Gospel-movement.